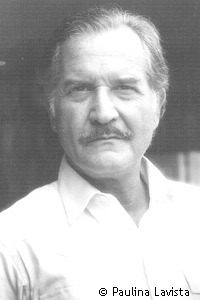 The members of the Global Commission on Drug Policy are immensely sad with the loss of our colleague, Mexican author Carlos Fuentes. We express our sincere condolences to his family and a deep gratitude for him being part of so many important endeavors during his life, including his dedication to our work to end the war on drugs. Rest in peace.